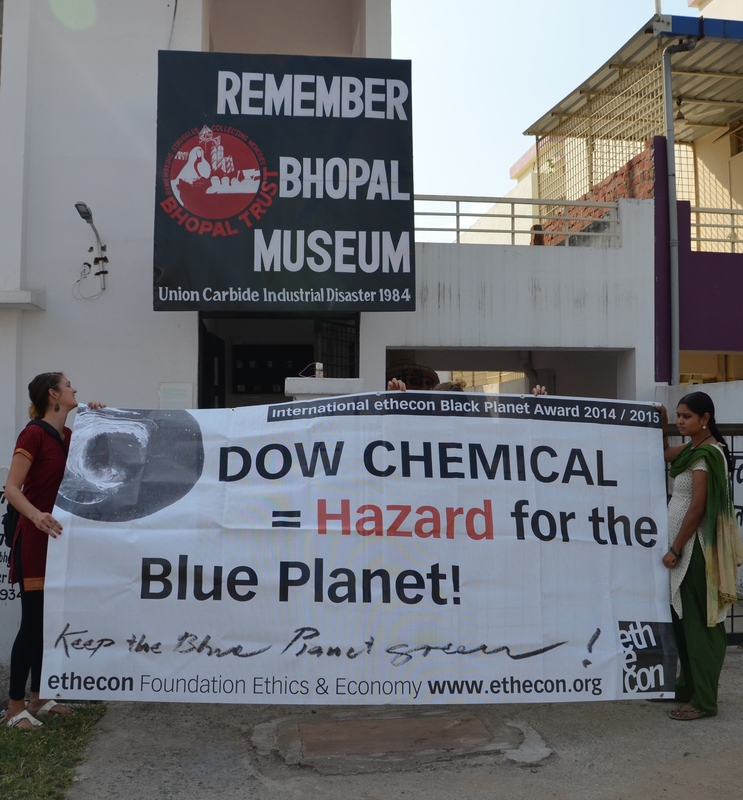 In conjunction with the People’s Assembly on Dow/Dupont ecocide and genocide crimes organised by Navdanya and held in Bhopal, India on November 29th, Ethecon Foundation – based in Düsseldorf, Germany – issued a Press Release announcing that their team is travelling to the USA and will perform several actions in different locations in order to present their BLACK PLANET AWARD to DOW CHEMICAL in commemoration of the Bhopal Gas Disaster of 2nd December 1984. 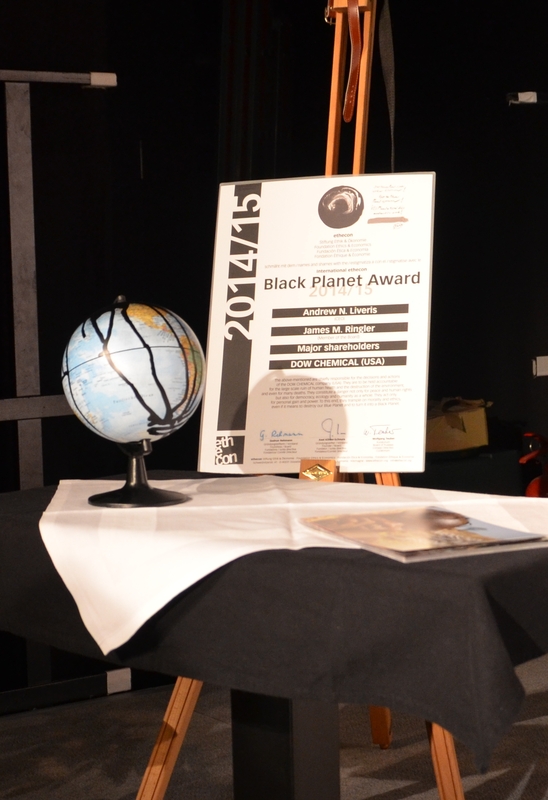 Every year since 2006 Ethecon has awarded two international positive and negative prizes, the International Ethecon Blue Planet Award for an outstanding commitment to maintain and save the “Blue Planet” and the International Ethecon Black Planet Award for shocking responsibilities for the ruin and destruction of the earth, i.e. 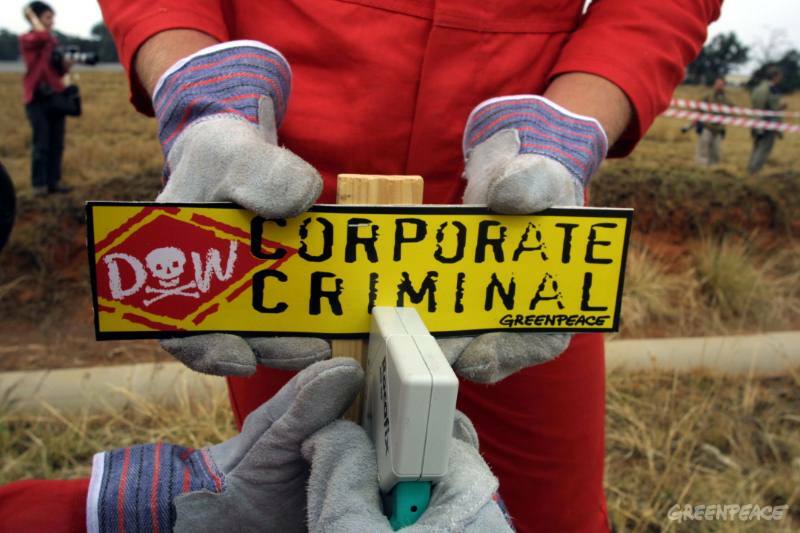 : companies and individuals who benefit from war, exploitation, human rights violations, destruction of nature and territories social tissues. 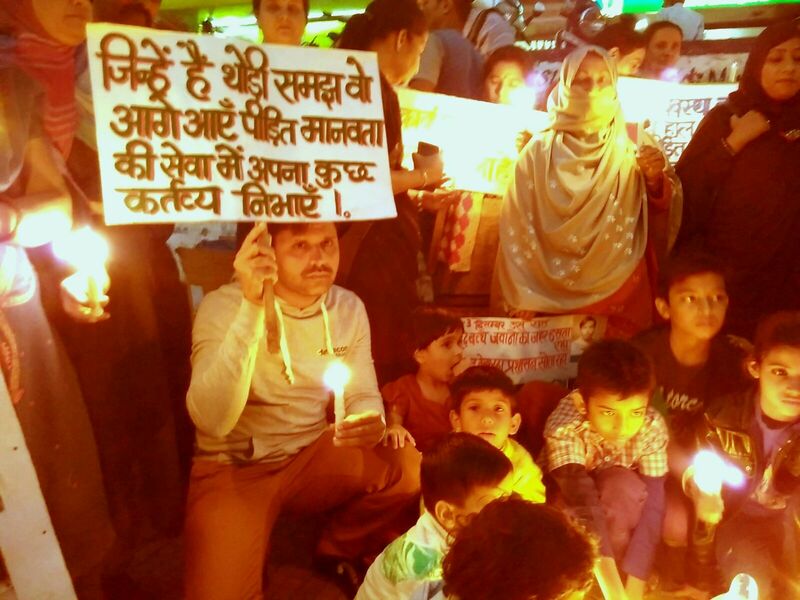 Blue Planet laureates include Vandana Shiva from India, Uri Avnery from Israel and Jean Ziegler from Switzerland. 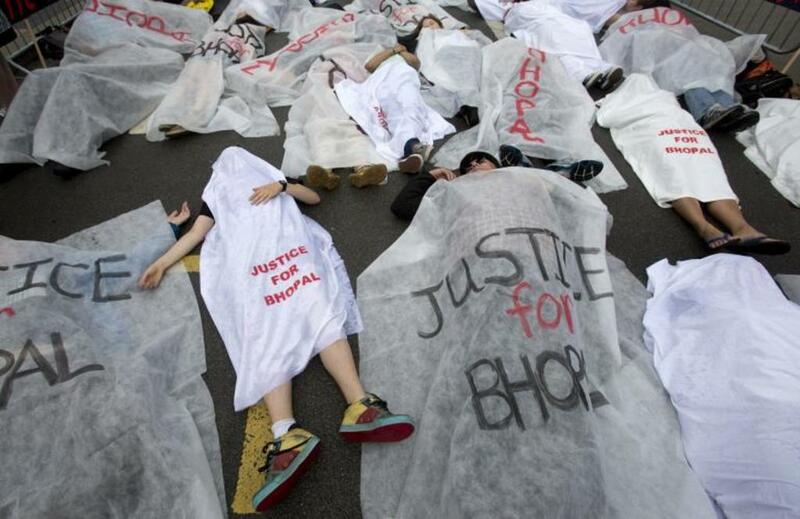 The Black Planet Award has vilified, among others, managers and major shareholders of the companies BP/UK, TEPCO/Japan, Deutsche Bank/Germany and FORMOSA PLASTICS/Taiwan. 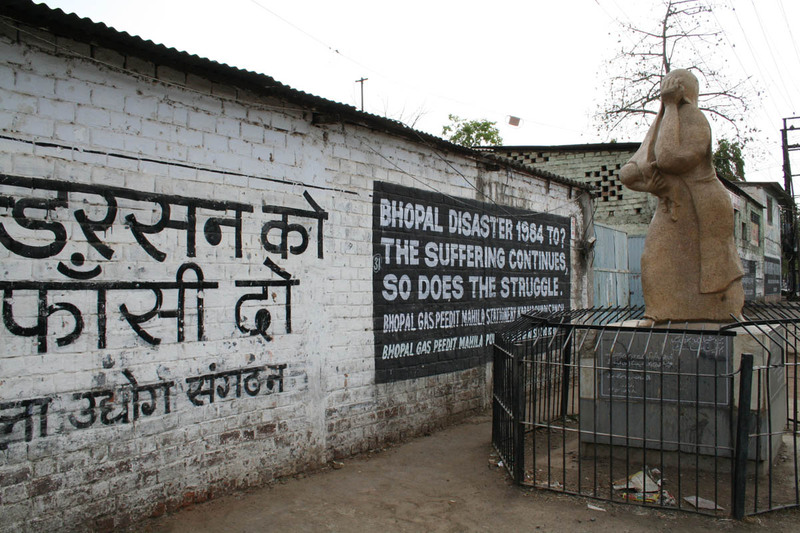 A team of activists from Ethecon foundation is travelling to the USA in time for the commemoration of the 32nd anniversary of the Bhopal Gas Disaster on 2nd December 1984. 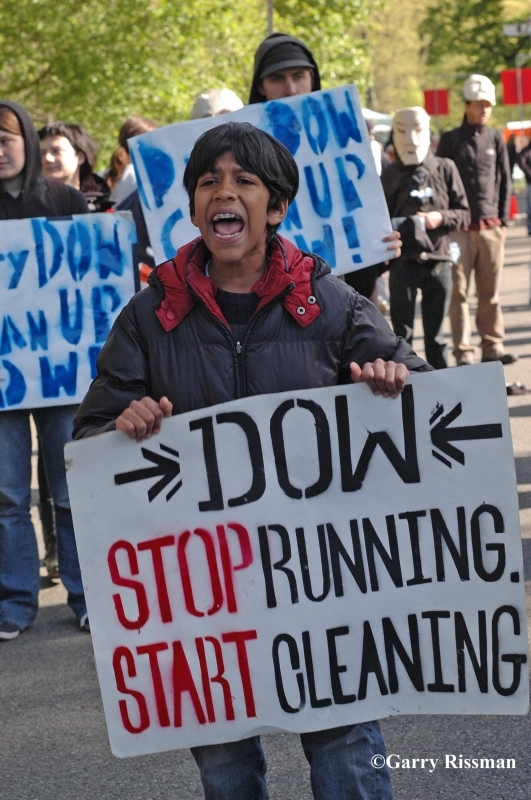 Performing several actions in New York, Midland/Michigan and Seadrift and Houston/Texas they will present last year‚s International Ethecon Black Planet Award to DOW CHEMICAL board members Andrew Liveris and James Ringler as well as the major shareholders. 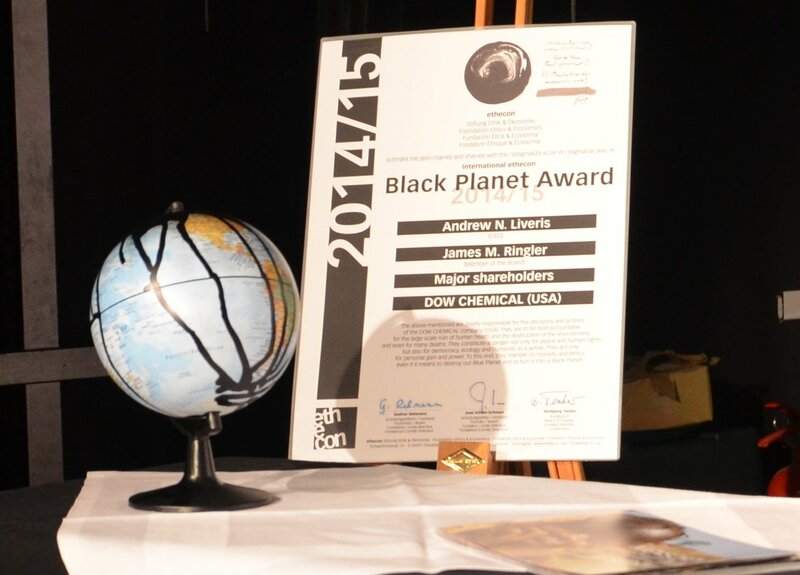 The International Ethecon Black Planet Award 2015 was awarded to board members Andrew Liveris and James Ringler as well as the major stockholders of the DOW CHEMICAL corporation. 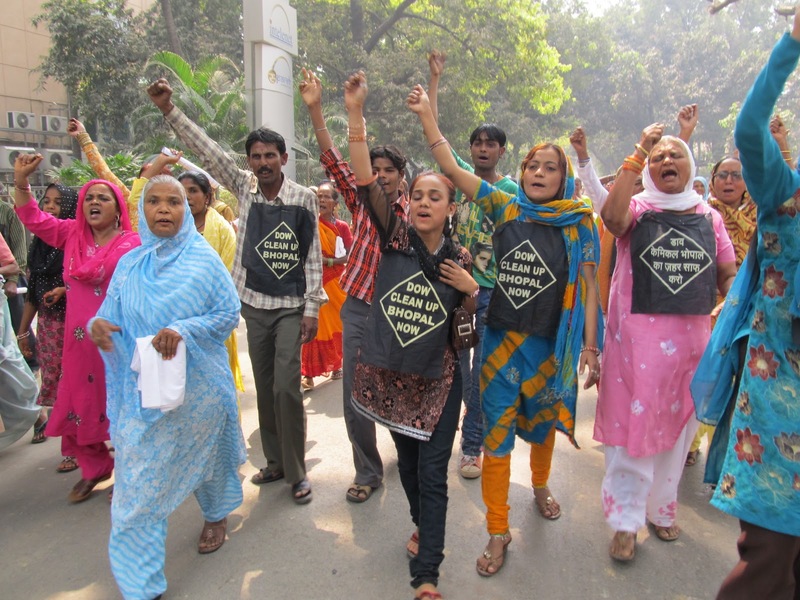 At the presentation of the ethecon Black Plant Award 2015 to the vilified board members Liveris and Ringler as well as the major stockholders Anabel Schnura and her fellow activists will be supported by many organization during their actions in New York, Midland and Seadrift, including International Campaign for Justice in Bhopal and the Bhopal Medical Appeal but also Aid India, Texas Environmental Justice and Advocacy Services, Greenpeace and the Pesticide Action Network North America. 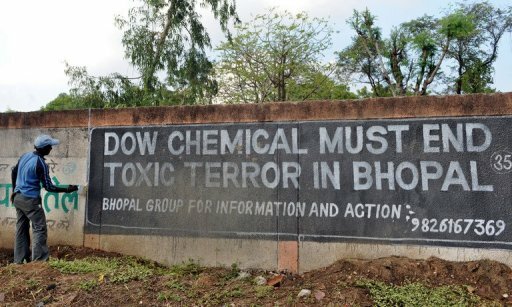 The actions on 2nd December will be transmitted live to the Peoples’ Assembly and mass demonstration in Bhopal, India on the 32nd anniversary of the major disaster in 1984 whose responsibility lies with DOW subsidiary UNION CARBIDE. 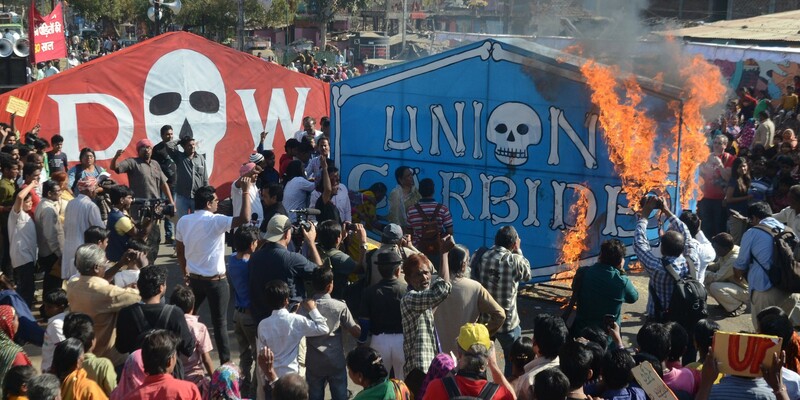 The negative award comes in the form of a cheap plastic globe designed as a planet threatened with destruction, by a youth whose live and future is ruined by the vilified awardees purely for profit.